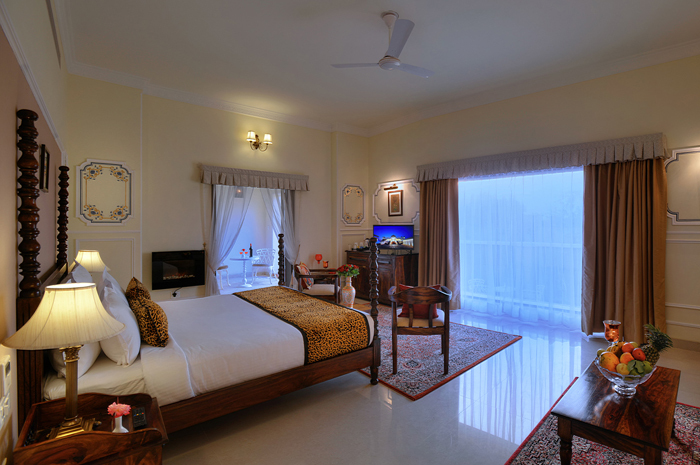 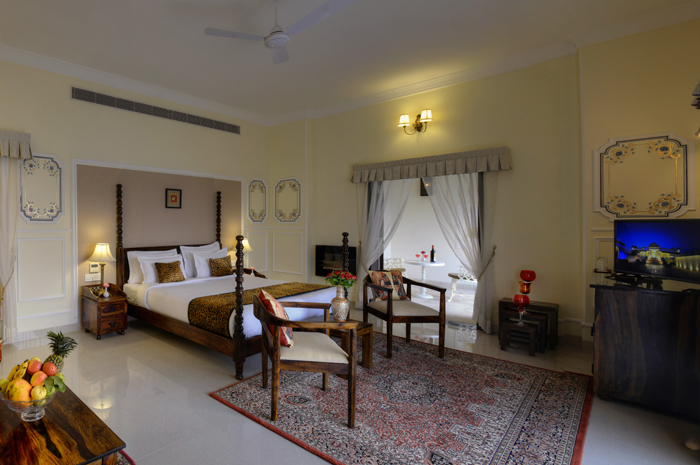 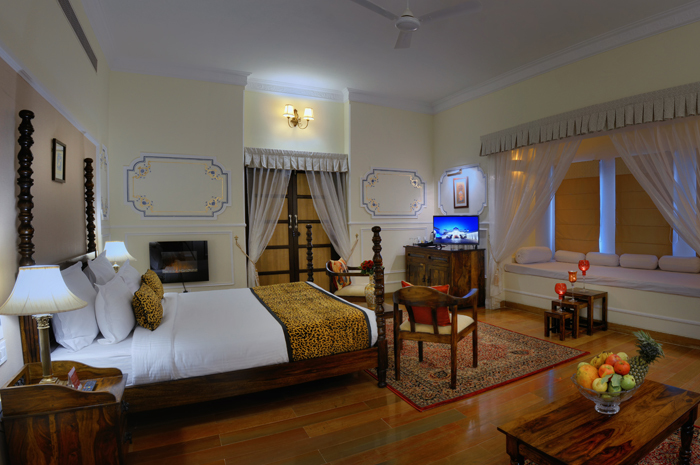 The best in class our luxurious Royal Luxury Villas are designed to provide comfort, intimacy, rest and a wonderfully pleasant experience. 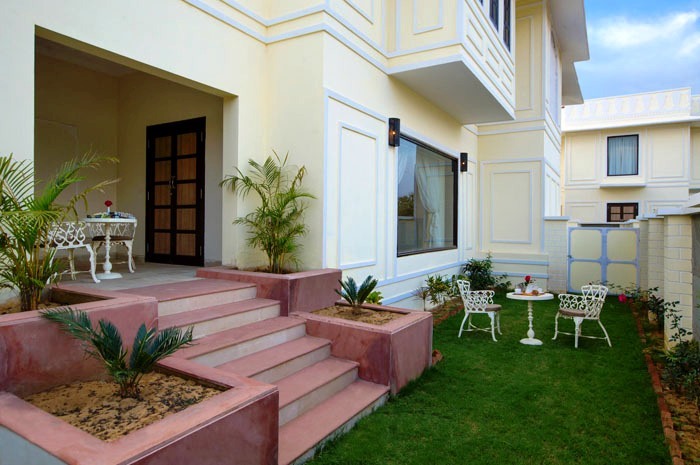 Our stunning Royal Luxury Villas offers more space, more seating, and more luxury to make it an absolute luxury sure to be unforgettable. 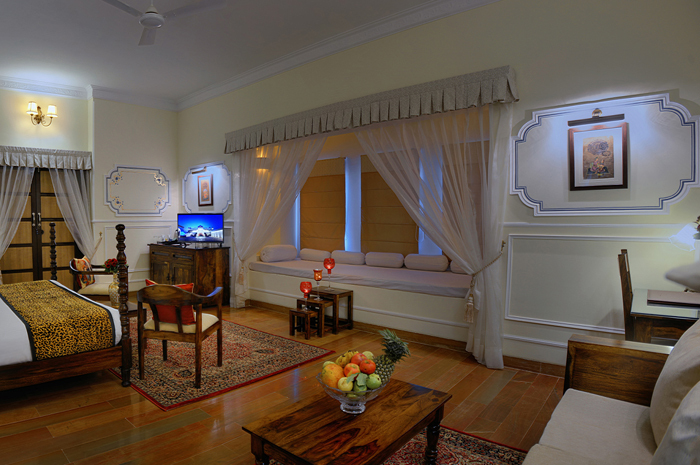 More space, more seating, and more luxury in our stunning Royal Luxury Villas . 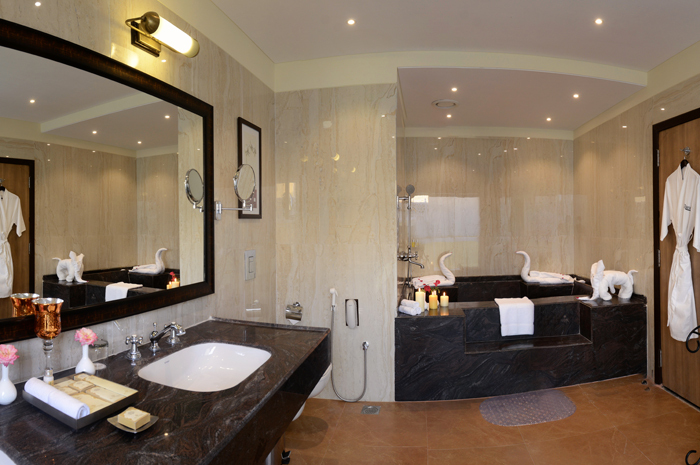 Absolute luxury sure to be unforgettable.